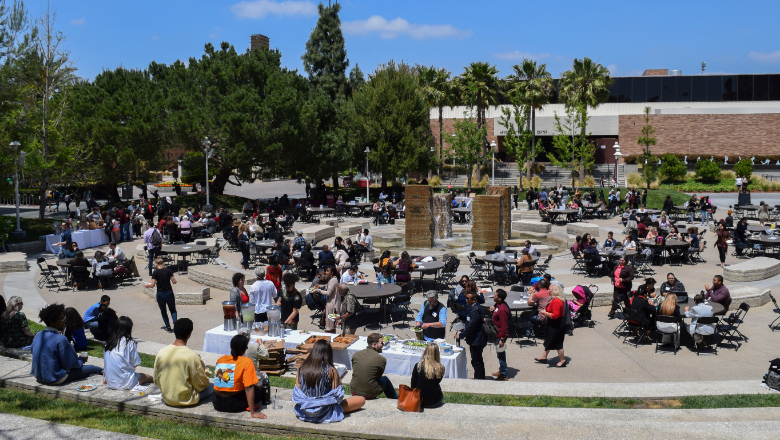 The 4th Annual Education & Ethnic Studies Summit will explore the power of community and how to advance the Ethnic Studies movement toward sustained educational policy. 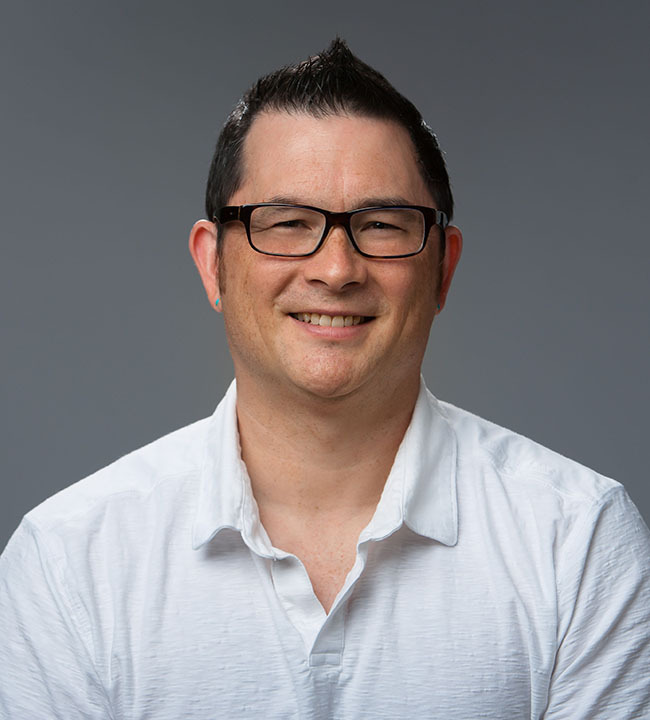 Wayne Au is a professor in the School of Educational Studies as well as the Interim Dean of Diversity and Equity and the Chief Diversity Officer at the University of Washington Bothell. He is also an editor for the social justice teaching magazine, Rethinking Schools. An old-school hip hop head and retired DJ, his work has focused generally on critical education theory, critical policy analysis, and teaching for social justice. Specifically, he has engaged in scholarship about high-stakes testing, social studies education, curriculum studies, and multicultural education. In conjunction with the 4th Ann. 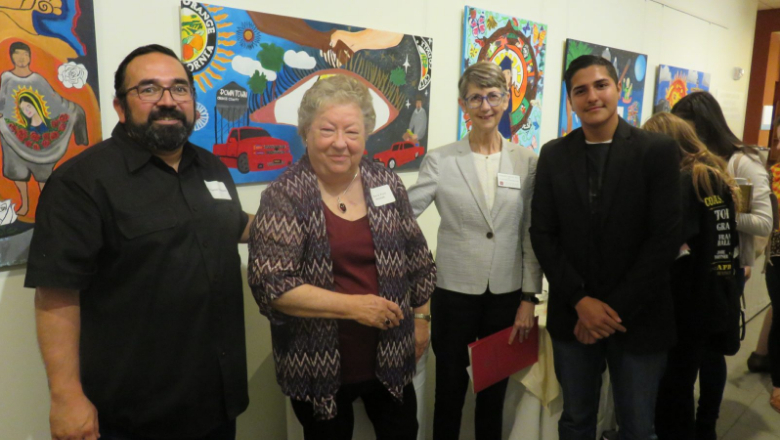 Education & Ethnic Studies Summit, Leatherby Libraries is hosting a special exhibition of artwork from Santa Ana's Valley High School students. Program is tentative and subject to change. 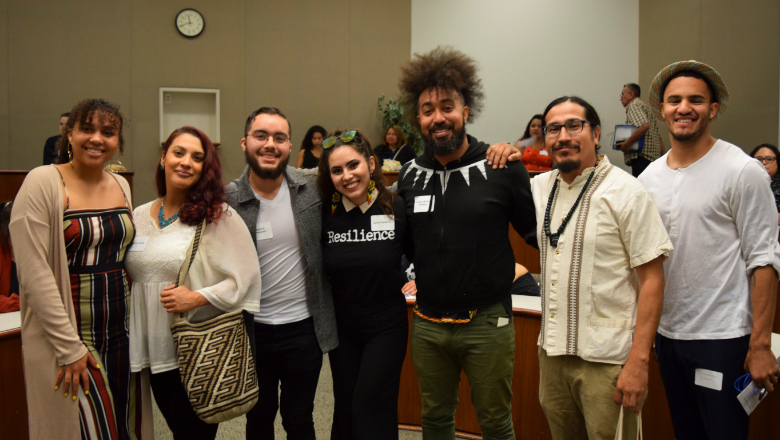 We are in the midst of an unprecedented movement for K-12 Ethnic Studies in the United States, with various schools, districts, and states supporting Ethnic Studies courses, graduation requirements, state standards, and/or administrative departments. 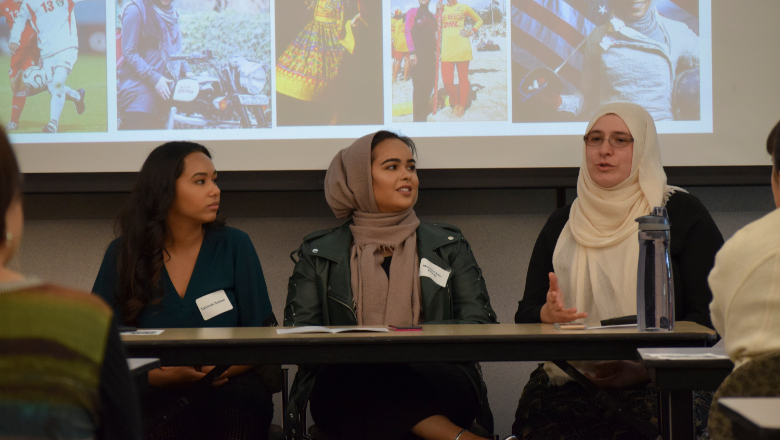 The momentum and relative success of K-12 Ethnic Studies has raised critical questions and issues with implementation, such as: Should we have Ethnic Studies state standards? Can or should Ethnic Studies be brought to scale and grown for an entire district? In this keynote talk, Dr. Wayne Au will consider these and other questions with the audience, reflecting on his own experiences working on Ethnic Studies implementation with schools and districts. ¡Santa Ana No Se Vende, Se Ama y Se Defiende! Young Puerto Ricans share their experiences navigating life on and off the island amidst its ongoing crisis and diaspora. They unpack the complexities of Puerto Rican identity and loyalty - and the difficult decision of whether to stay on or leave Puerto Rico - especially in the devastating wake of Hurricane María.